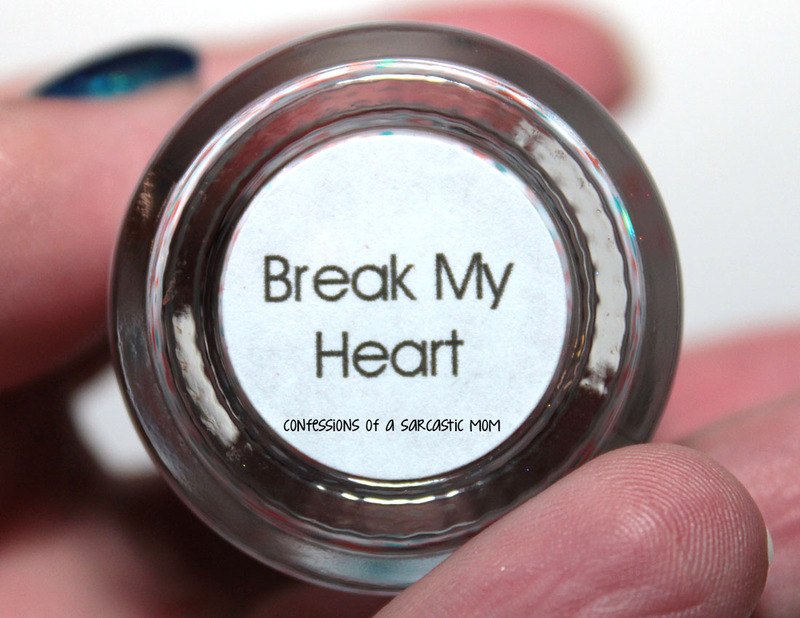 WIN your own bottle of my Different Dimension custom Break My Heart! IT'S BEEN 4 YEARS. I've seriously been blogging for 4 years! 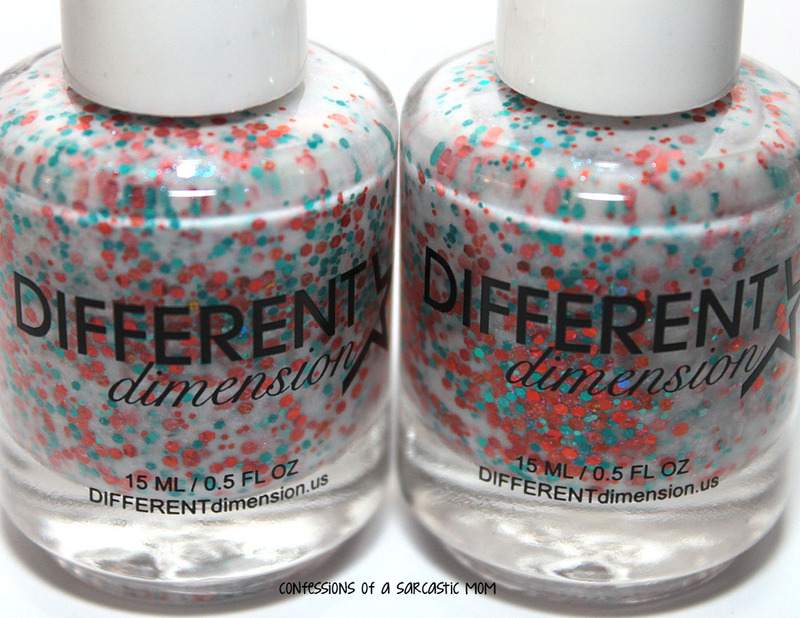 It might not all have been nail polish, it might not all have been beauty - but how crazy is it? I've been doing this for 4 years. So let's kick off a month chock full of giveaways, huh? Today's giveaway will have 2 winners!! I have 2 bottles of a custom made for me by Different Dimension. It's called Break My Heart, and I'm absolutely in love with it! The base is a milky white, and the glitters are orange and teal - the perfect combination of the book covers of my most recent book obsession, The Selection series by Kiera Cass. 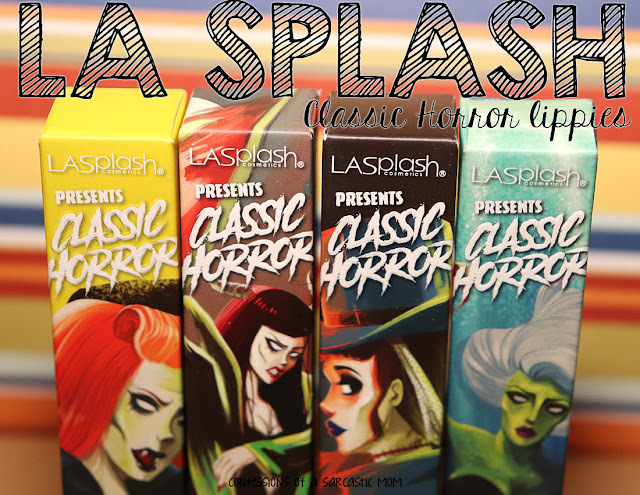 Missi generously donated these two bottles of this giveaway. Wait for the Rafflecopter widget to load. Entrants must be 18 years or older. It is open Internationally, however, once the package leaves my hands, I cannot be responsible for it. One entry per person. Duplicate entries will be deleted. 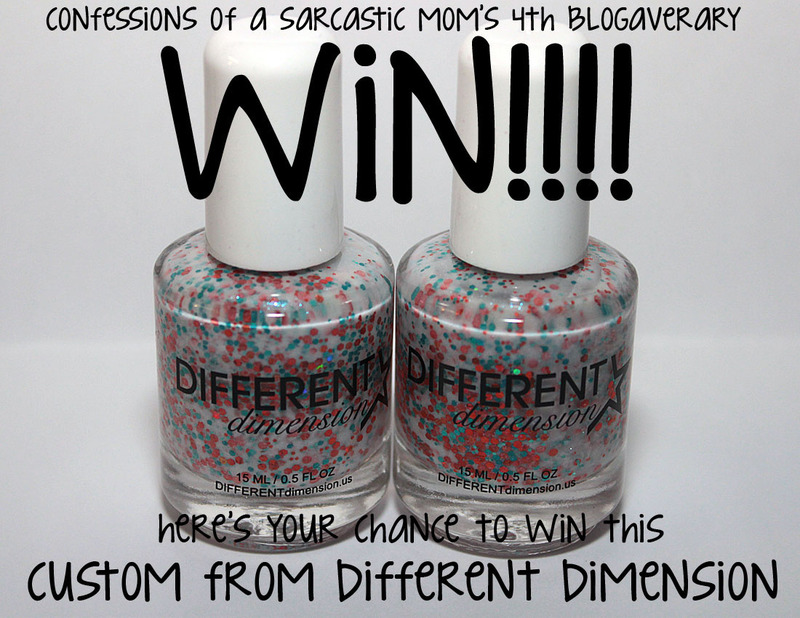 There will be two winners, each winning one bottle of the polish. Winners must provide me with a shipping address, so that I may mail your winnings to you. I will contact the winner and he/she must reply to my e-mail within 48 hours, or I will draw another winner. Always check the Rafflecopter widget to see how much longer you can enter - entries will be accepted until 11:59 p.m. EST on January 12. Providing an e-mail address is the ONLY mandatory entry. I will need that to contact you if you win.